The Sony Xperia XZ Premium is another flagship smartphone from- ‘Sony’ that was unveiled at the MWC 2017, which was held last month. 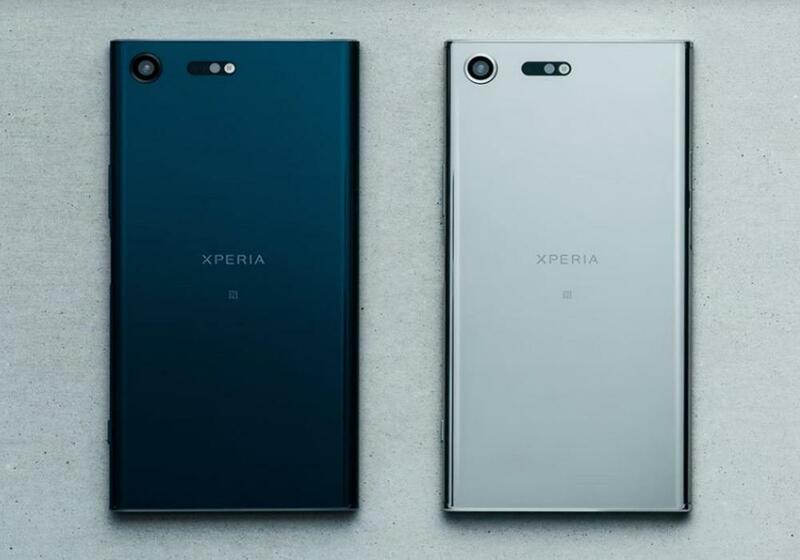 The Xperia XZ Premium is the top most device from the Sony’s flagship XZ line and also is a successor to the newly released Xperia XZs. Moreover, it comes packed with some stunning features that will make you go haywire of it. 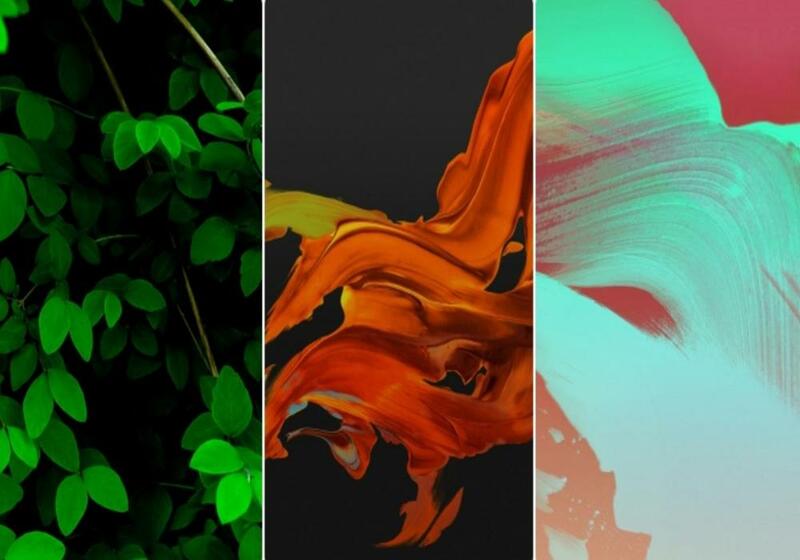 If you are an avid reader of Androidsage, you might remember that we have already unpacked the stock wallpapers from Sony Xperia XZs. Today, we have come with yet another stock wallpaper package from the stunning- Sony Xperia XZ Premium for you guys. You can grab those from the downloads section given below. This is how the Xperia XZ Premium’s design looks like. The image gives a prodigious picture of the metallic design and it looks really impressive. Now, before we move forward to the wallpapers description, let’s just quickly go through the hardware details for your better understanding. The Xperia XZ Premium features a 5.50-inch display with a resolution of 2160 x 3840 pixels. As per the SoC, the heart is powered by Octa-core (4×2.45 GHz Kryo & 4×1.9 GHz Kryo) Snapdragon 835 processor. Moreover, It comes packed with 4GB of RAM for better multitasking. It comes with 64GB internal storage variant, with a choice of expansion up to 256GB via a microSD card. Furthermore, when we look into the optics- the Sony Xperia XZ Premium sports a 19/13 MP rear and front shooters. The Sony Xperia XZ Premium runs Android 7.1.1 Nougat out of the box and is fueled with a 3230mAh non-removable battery. However, the Sony Xperia XZ Premium (G8141) allows you to operate a single Nano SIM, whereas the G8142 variant comes with dual SIM facility (Nano-SIM, dual stand-by). Well, now you the specification details, let’s just quickly head over to the wallpaper details and download links. 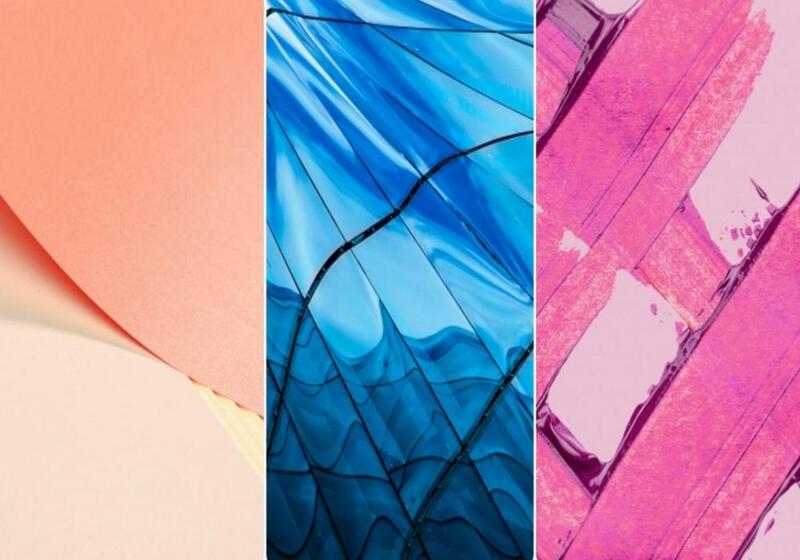 The wallpapers are Stock in nature and are extracted from the Xperia XZ Premium smartphone. However, you can use it on any Android device or Laptop. The stock wallpapers come 16 in total and are 2160×1920 pixel into resolution, that makes it QHD. As the package is in .zip file format, you need to manually download and extract it on your computer. Once extracted you can simply set it as background wallpaper on your android phone or PC. You can grab the package with a single click from our servers, the link is given below. If you find any issue while downloading the wallpapers, contact us through the comments section below. Also, share your experience with us.